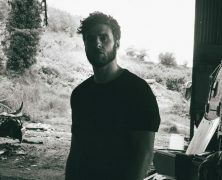 Home » Posts Tagged "Cork"
Anthony Kelly reports on Cork native Eoin French (aka Talos) as he brings his haunting sound to the Cork Opera House. 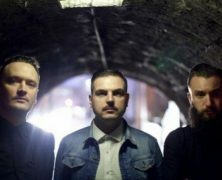 Explosive trio The Minutes return to Cork & the intimate confines of Fred Zeppelins. 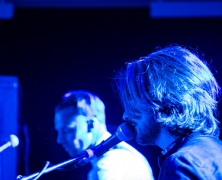 Cork has always been a breeding ground for promising Irish bands – Transmission Club look set for greater things: live review by Anthony Kelly. 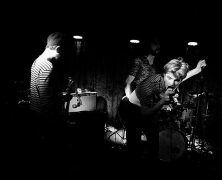 A night of searing rock and roll at Crane Lane, Cork – Anthony Kelly watches the Fontaines strut their stuff. 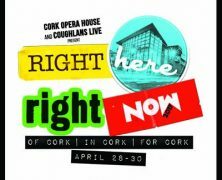 The very first Right Here Right Now Festival is a resounding success -Anthony Kelly looks back on some of the highlights. 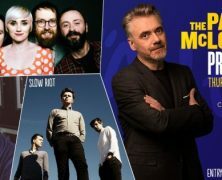 Popular Today FM DJ Paul McLoone hosts a night of live music in Connolly’s, Leap watched by Anthony Kelly. 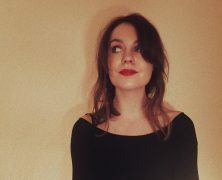 Coughlan’s Bar, Cork welcomes two of Ireland’s brightest new talents in Ailbhe Reddy and Marlene Enright. Reviewed by Anthony Kelly. 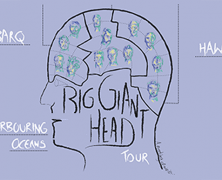 Anthony Kelly reviews the opening night of the Irish leg of the Big Giant Head Tour in Cyprus Avenue, Cork. 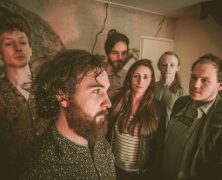 A band that continues to grow from strength to strength; Dublin outfit We Cut Corners make a big impression in Cork witnessed by Anthony Kelly.